Casablancaa - Rabat and Abuja are breathing new life into regional integration with the establishment of a new gas pipeline connecting Morocco and Nigeria. 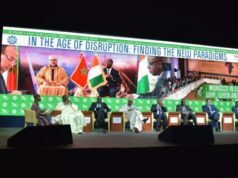 Casablancaa – Rabat and Abuja are breathing new life into regional integration with the establishment of a new gas pipeline connecting Morocco and Nigeria. 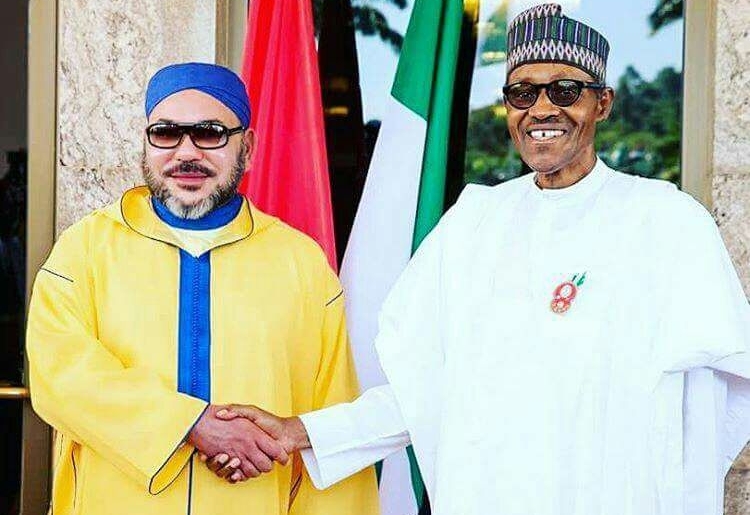 The historical visit of Morocco’s Monarch to Nigeria highlighted the significance of the discussion between the two countries surrounding the construction of a gigantic pipeline, dubbed the Trans-African Pipeline. This joint effort to establish a strong economic collaboration paves the way for an excellent opportunity to make up for lost time to achieve the regional integration that is critical to addressing the real needs of Africans. The Trans-African Pipeline and other projects, such as the one aiming at developing a fertilizer production platform in Nigeria, are undoubtedly strategic initiatives with a strong South-South footprint that reflects the emerging partnership between the two continental powers. 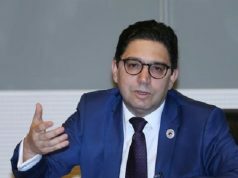 Maillard continued in a statement to Morocco’s Press Agency (MAP), saying that Morocco presents itself as an essential player for the transit of gas and oil as it works on establishing a link between the major African hydrocarbon producers and the vast Western market. The pipeline serves multiple commercial and economic ends and the prospect of helping the countries of the region accelerate electrification projects sheds light on its strategic aim. Accordingly, Ghana and Côte d’Ivoire are already two producers and consumers of this strategic energy source. Recent discoveries of large gas deposits in Senegal and Niger, as well as the upcoming exploitation of new discoveries in Côte d’Ivoire and Ghana, point to a promising future for this long-awaited gas pipeline project. In concrete terms, the Moroccan-Nigerian partnership paves the way for the supply of energy to the countries via the future 4,000-kilometer pipeline. This gigantic project between the Gulf of Guinea and Morocco could ultimately also extend to Europe. 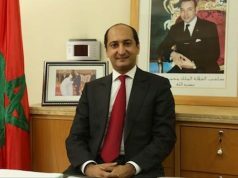 Geoffrey Onyeama, Nigerian diplomatic head, has stated his country’s commitment to a greater exposure on the European energy market, while taking advantage of the complimentary relationships developed between Morocco and West African countries. Morocco’s specific contribution will be to the development of integrated industrial poles in the sub region in sectors such as industry, agro-business and fertilizers in order to attract foreign capital. According to analysts, the main focus will be on improving the competitive nature of exports and stimulating local exploitation of natural resources available for domestic and international markets. 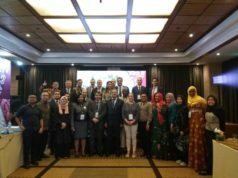 The greater aim of this south-south cooperation is to bring about ventures which will position the whole area along the path toward stronger growth, taking advantage of complementary and sustainable synergies based on inclusive approaches. This vision translates the Sovereign’s active, cohesive and integrated strategy towards Africa, which adopts a mutually beneficial economic model and strives to improve the living conditions of Africans. The partnership in hydrocarbons represents just one of the numerous collaborations between Morocco and Nigeria in connection to training, investment, mining, skills development, tourism, finance, Insurance and logistics. 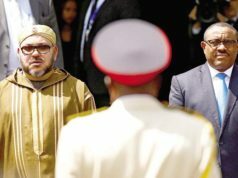 Undoubtedly, Morocco’s Monarch has validated the south-south collaboration whose is to restore hope to the African peoples. To that all-important end, King Mohamed VI has positioned himself as its bearer.